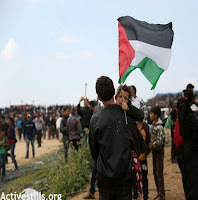 The snipers, from perches behind earthen berms overlooking the estimated 30,000 strong demonstration, opened fire, while IDF regulars sent hails of rubber-coated steel bullets and tear gas projectiles into the throng, and drones rained gas canisters on the men, women, and children from above. Tank fire too added to the chaos and destruction, and casualty count. The Associated Press, (AP) reported Saturday, 15 perished from gunfire outright* and, according to their hospital sources, more than 750 have been and are being treated for bullet wounds, while twice that number are said to have suffered other injuries. Manelis here refers to Hamas. 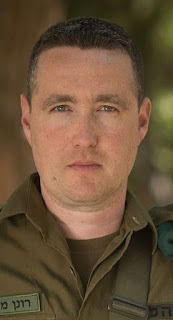 Israel has never recognized the elected government of Gaza, calling Hamas a terror organization and regarding all its members and the civic and civil functions they operate as being by extension terrorist infrastructure, and therefore legitimate military targets. 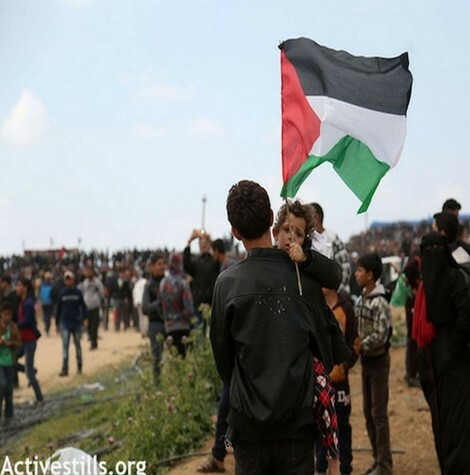 In New York, United Nations Secretary-General Antonio Guterres called a joint emergency session Friday night, which called for an independent investigation into events in Gaza, and urging "restraint by both sides." But like the continued enforced isolation and regular punitive police and military actions against Gazans, the equivalency Mladenov's statement implies is now deemed an unacceptable malapropism, even in the mealy-mouthed lexicon of international diplomacy. It would be laughable, and the Secretary-General regarded as a clown, if the situation in Gaza were not a literal, mirthless, killing joke. *Casualty count as of Saturday Noon pdt - 17 dead and 1400+ injured.